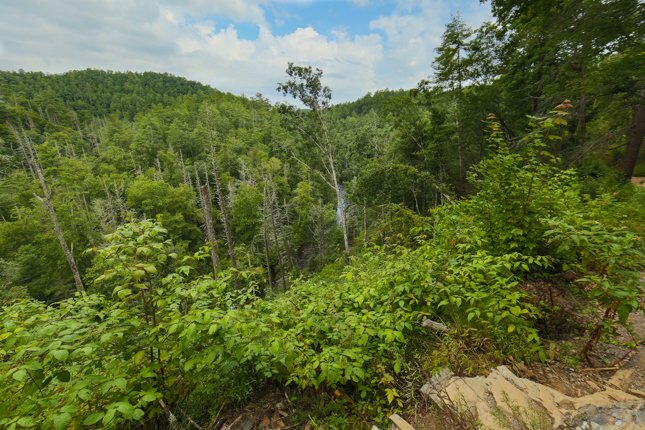 The Abrams Falls trail is challenging due to several ridges that are ascended and descended. 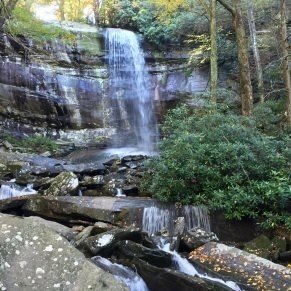 However, for those capable of moderate difficulty hikes, the scenery along the trail and the impressive waterfall makes this hike well worth it! 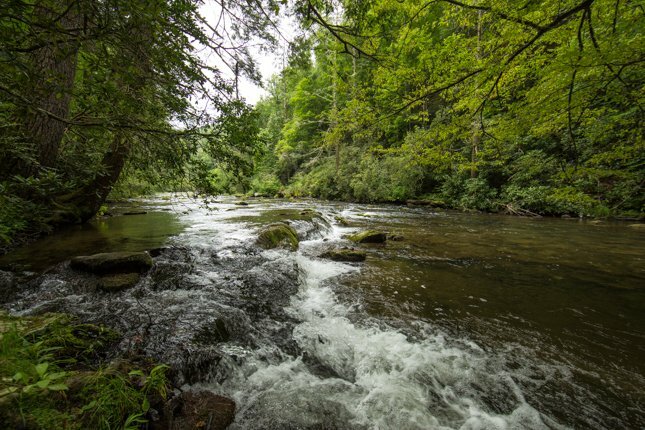 The Abrams Falls Trail, located in the Cades Cove area, follows a picturesque creek that leads to the 20-foot Abrams Falls waterfall. 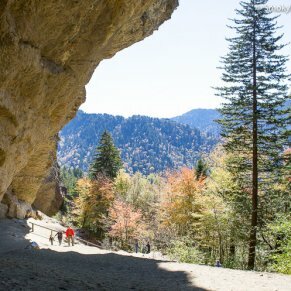 Named for the Cherokee Indian Chief Oskuah, who changed his name to Abram, this trail is rated moderate for difficulty and features a roundtrip distance of five miles. 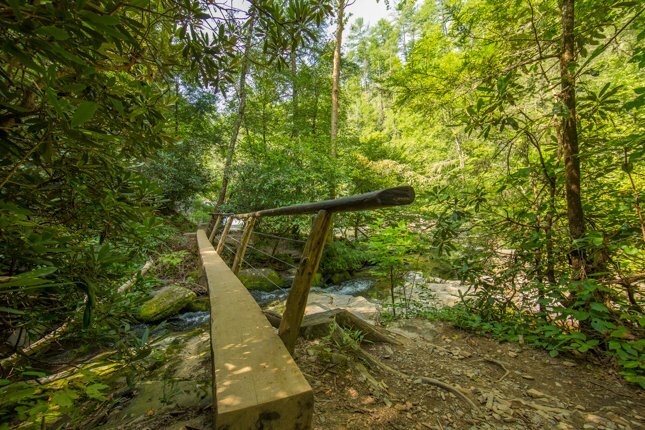 Enter the trailhead near the wooden bridge located at the back of the grassy field. After crossing over the bridge, follow the main trail to the left. 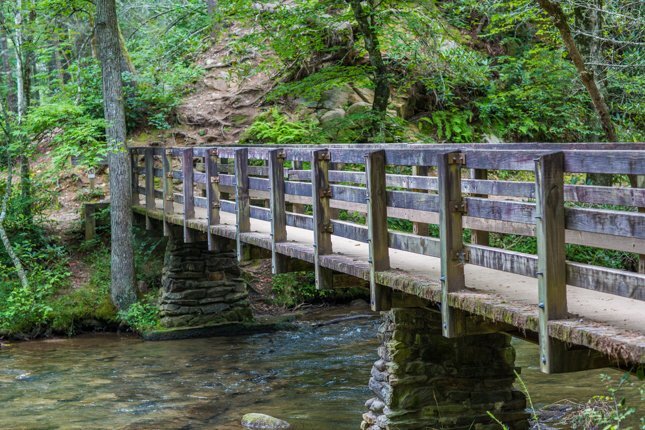 The trail to the right leads to the historic Elijah Oliver Place, a preserved homestead located in Cades Cove. 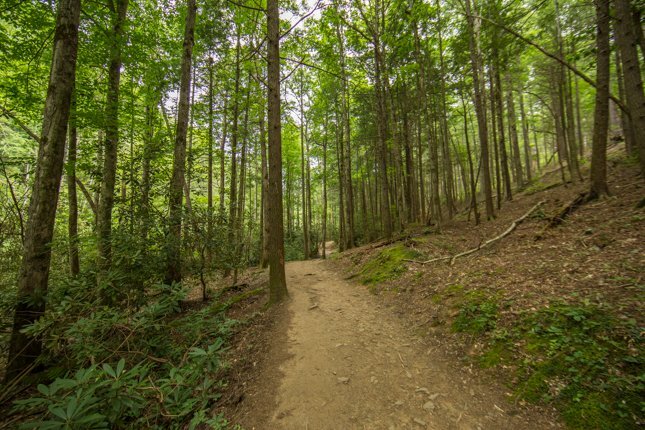 The main trail winds parallel to Abrams creek through pine-oak forest, hemlocks and through foliage that includes lush rhododendrons. 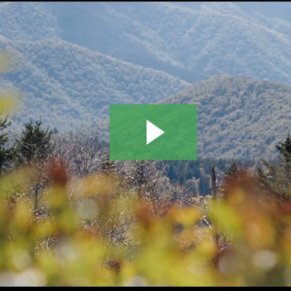 The Great Smokies are home to more than 1,600 flowering plants and 100 native tree species. 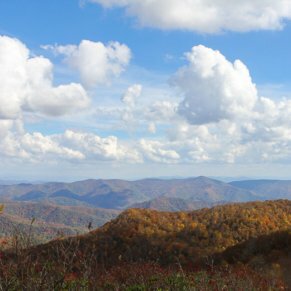 Hikers traveling this national park trail may see numerous wildlife including white tail deer, elk, fox and black bears. Black bears are active in the Abrams Falls area and should never be approached by humans—admire the bears from a safe distance and never feed the bears or any other park wildlife. The black bears often are most active in the early morning and late evening hours. 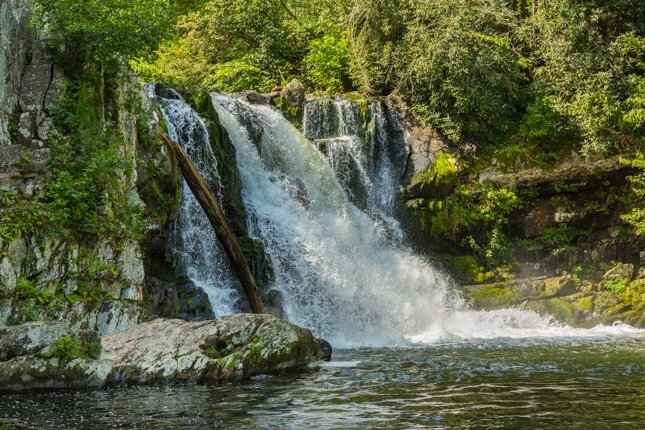 Although the pool at the base of the falls may look inviting, resist the urge to jump in for a swim or climb on the slippery rocks. The volume of water rushing over the cliff at Abrams Falls creates extremely strong currents and dangerous undertows. 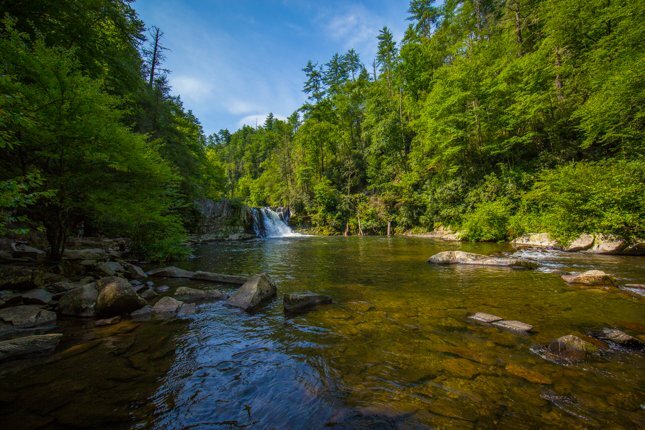 In 2006, a strong swimmer that was swimming close to the base of the falls was pulled under by the undertow and his body never resurfaced. 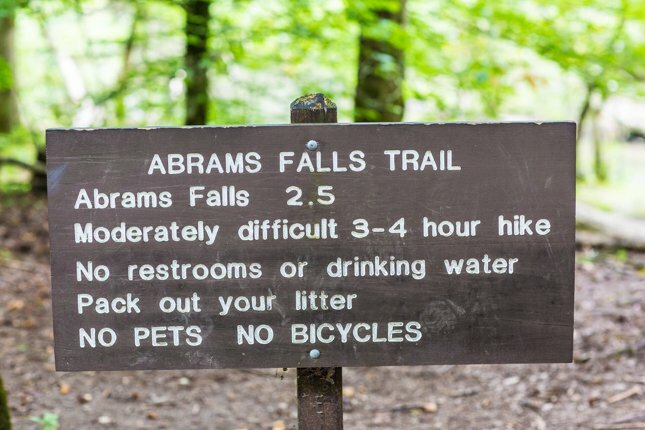 Recently, Backpacker Magazine listed the Abrams Falls Trail as one of the ten most dangerous hikes in America. 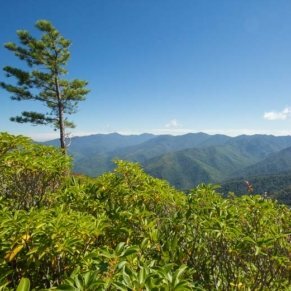 The article indicated that a combination of people drowning, lightning strikes, extreme weather, and the altitude changes as the reason for the #9 ranking. 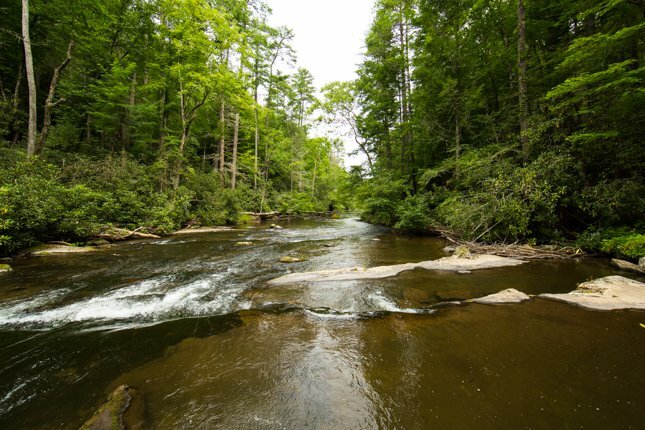 Since 1971, there have been a total of 29 deaths on this trail that were water-related. Be sure to wear sturdy hiking boots with ankle supports. 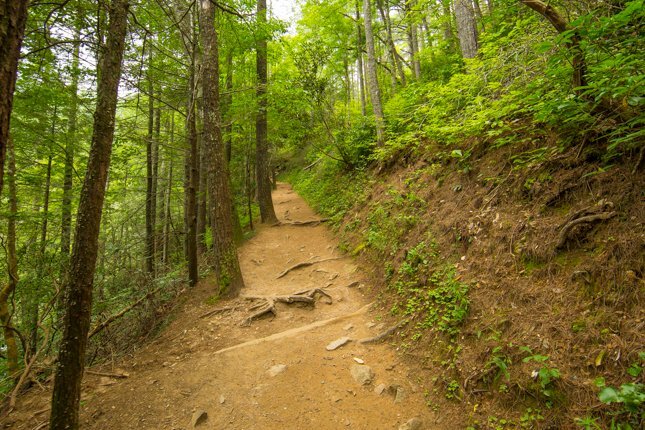 The nature trail is uneven and at times a bit rocky; it’s not difficult but the trail earns its moderate hike rating. 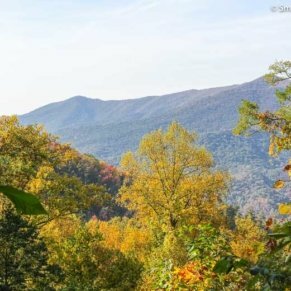 To get to the Abrams Falls trail, enter the one-way Cades Cove loop and proceed approximately five miles. 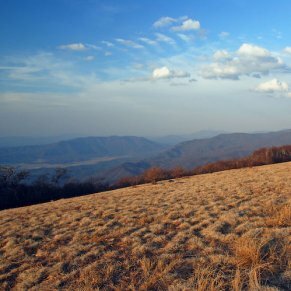 Immediately after crossing Abrams Creek, make a right turn on a gravel road that crosses through a grassy filed and ends at a parking lot close to the trailhead.